Explorer, the UAE’s unrivalled map experts, worked in tandem with the National Bank of Abu Dhabi to produce customised mini maps of the capital and of Dubai. Explorer called on its award-winning cartographers and expertise to produce sophisticated maps covering both cities' road networks, area names, significant buildings, attractions and new developments. Using satellite imagery, definitive icons and clear legends, Explorer pinpointed Abu Dhabi and Dubai’s main hospitals, parks, hotels and much more. 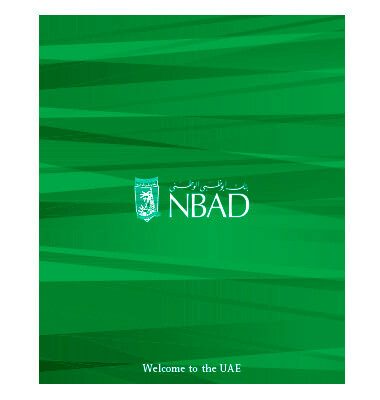 We also created and sized the map to meet National Bank of Abu Dhabi's exact specifications, simultaneously promoting their successful bank.